Why Do RE/MAX Properties Rent Faster and For Higher Rent? Each prospective tenant must complete an application. RE/MAX then will run a credit report, eviction search, criminal history, verify past rental history, employment and/or income. Rent is due on the first and delinquent after the 3rd. The tenants are charged a late fee for each day late. Tenants can now pay rent online. When the current lease is due to expire, RE/MAX reevaluates the value of the property and negotiates a lease renewal with the tenant. Each time a tenant renews we do not charge another 1/2 months rent. RE/MAX maintains the properties in excellent condition. We encourage our owners to take care of problems before they happen, thereby, the property value continues to rise. The home in the best condition rents first. Tenants must give at least 30 days notice to vacate. If tenant breaks the lease, he or she will be responsible for all lost income and expenses related to the renting of the property. RE/MAX offers Direct Deposit to our owners. Your money will go directly into your bank account within 24 to 48 hours of our paying owners. This keeps you from being at the mercy of the post office. You will receive your money whether you are at home or away on business or vacation. RE/MAX disperses rent monies to owner or owners bank accounts between the 7th and 10th of each month. Each owner will also receive the monthly accounting statement on their property and copies of any bills that might pertain. RE/MAX can make payments on recurring bills such as lawn maintenance, association dues and insurance. You have 24 hour access to your account statements and documents. We pride ourselves on our thorough and accurate record keeping. Our accounting system is designed specifically for property management. At the end of each year you will receive a 1099, a year to date ledger and a break down of all your expenses. This makes filing your taxes easier. RE/MAX uses only licensed and insured contractors. The contractors used charge RE/MAX lower than market rates due to the large volume. RE/MAX also purchases appliances at whole sale and passes that price directly on to the owner. RE/MAX will help you determine what repairs or modifications your property might need to increase or maintain its value. RE/MAX does periodic drive-by's on the property. Also, each of Our contractors must do a visual inspection of the property each time they visit. Our contractors look for damage, as well as check the smoke detector. RE/MAX encourages all owners to notify their neighbors that RE/MAX will be handling the property in case a problem may arise. If the rent on a property has not been received by the 3rd day of the month, a reminder notice is sent listing the late fees. If within a few of days the rent still has not been received, RE/MAX then posts a 3 day notice to pay rent or vacate. When the 3 days have past with no rent received, the owner is notified that we need to file eviction. The appropriate paper work is then filed with Clerk of the Courts. The eviction process will typically take about 14 days from this point. If the tenant contests the eviction, it may take a short time longer. Our attorneys are very aggressive. It is important to understand that no 2 evictions are alike and the costs vary. RE/MAX advertises at both Military Housing Offices, through the Pensacola News Journal, the Thrifty Nickel, the Internet and on the Multiple Listing Service. RE/MAX also uses a few trade secrets in marketing the property. We require you to maintain "Owner, landlord and tenant" insurance. This coverage will protect you, the resident and us against a wide range of losses caused by unintentional hazard or unsafe conditions on your property. Your insurance company should have all this information. Please email us for a break down of our fees or a copy of our management contract. 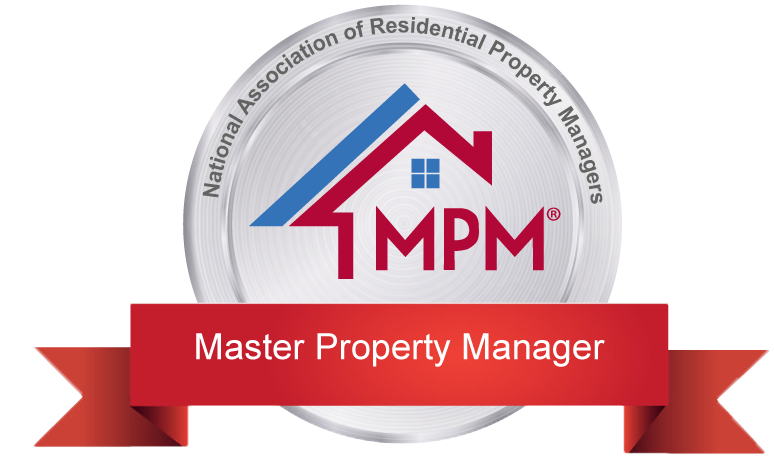 info@floridapropertymanager.com. Any balance owed by a former tenant of our company will be turned over to a collection agency.